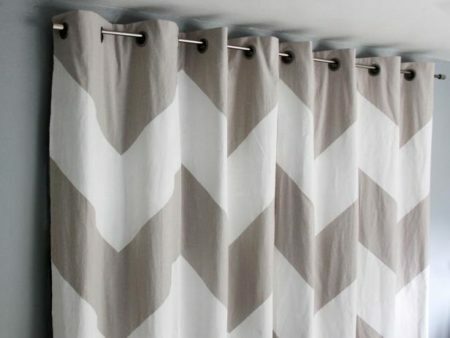 If you’re looking for a quick and easy way to add some impact to your home decor, look no further than the humble curtain. 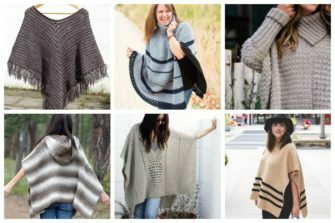 There are so many options and you can totally customize them to work with your style and color palette. 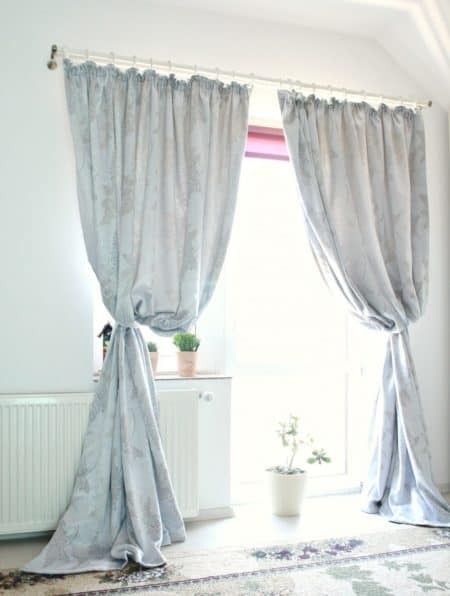 If you’re a sewer then there are oodles of DIY curtains ideas for you. 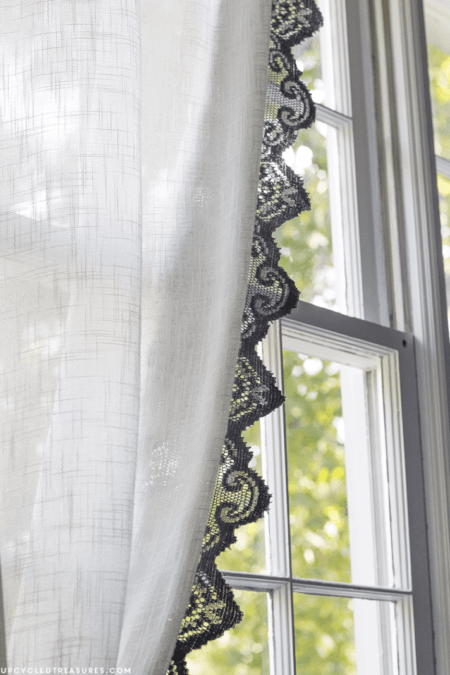 Even if you’re not a sewer, we’ve found some stunning no-sew options for handmade curtains. 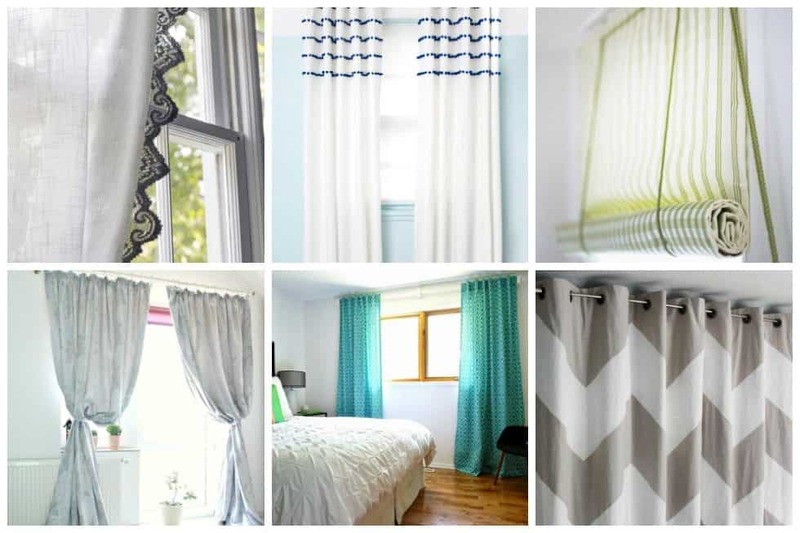 Update your home now by trying one of these 18 fantastic tutorials on how to make curtains. 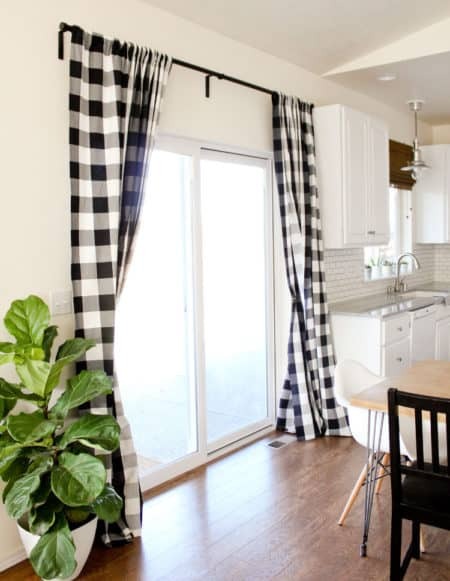 One of the most striking and EASIEST additions to any kitchen, dining or living room is floor length drapes. Learn how to sew floor length drapes in this great tutorial. Why should one put a curtain under a sink? Well it’s a great extra place for storage and it looks great – maybe even prettier than plain old cupboard doors… Don’t you agree? 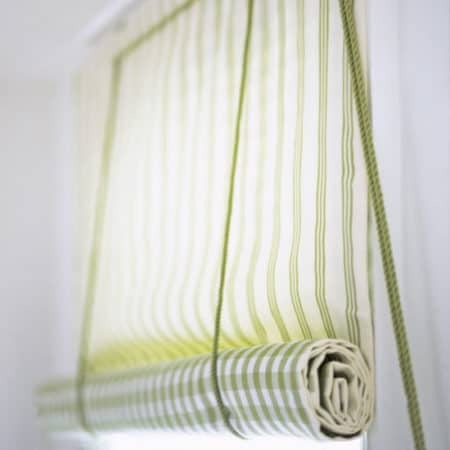 These curtains are not only gorgeous, they’re practical too – they keep the heat and light out. These cute shades only take 30 minutes to make and we’re loving the look. They’ll make an easy and sophisticated update to your decor. 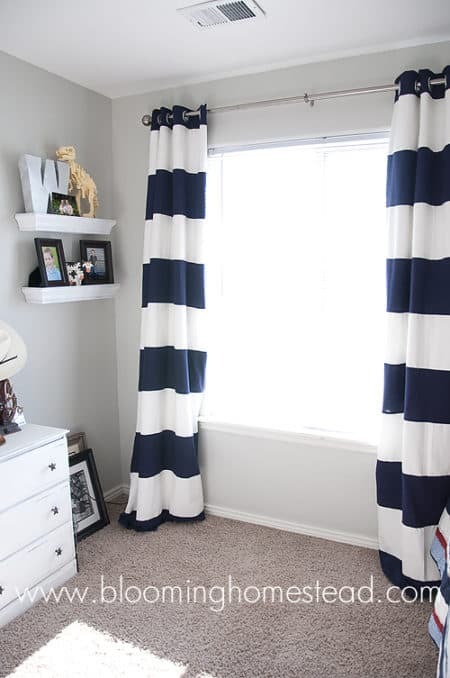 Add stripes of pom poms across the top of a pair of plain white curtain panels. 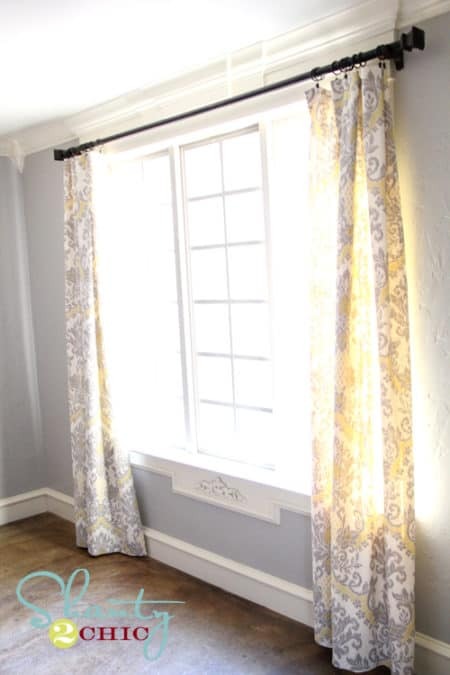 By using existing curtains, it’s a really simple project that adds a subtle yet special touch to a window. 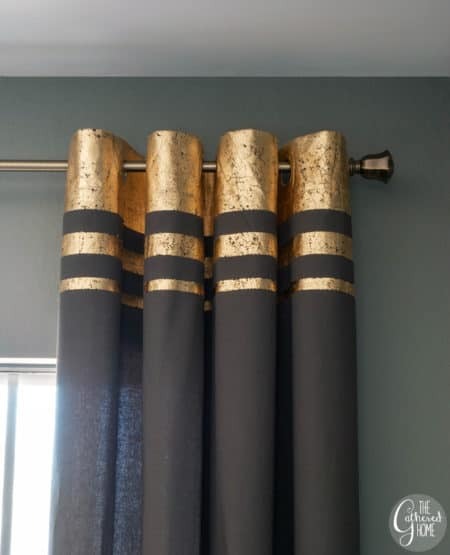 Adding gold leaf accents to curtains is a perfect way to combine metal leaf and a textile! Making shades doesn’t have to be a tedious and time-consuming process. Learn how to make these simply with fabric and glue. 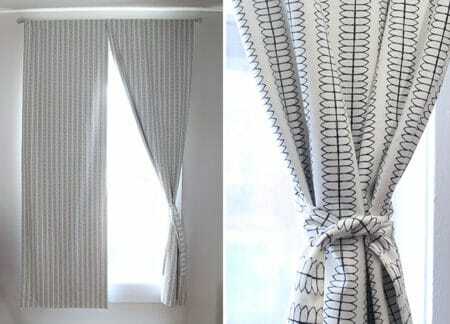 This great photo tutorial teaches you everything you need to make your own back tab curtains. 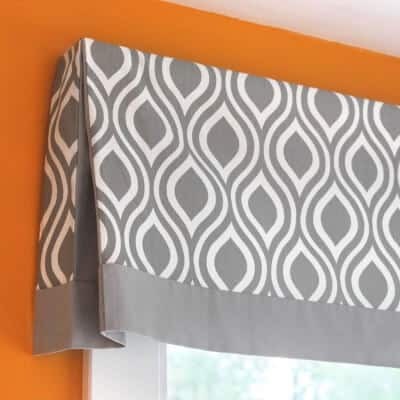 Follow this simple step-by-step guide to create an eye-catching roll-up blind. 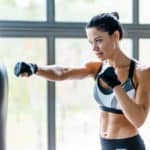 If you have a sewing machine and can do a straight stitch, you can make these – in a couple of hours nonetheless. Grommets make sliding the curtain panels open and closed really easy. 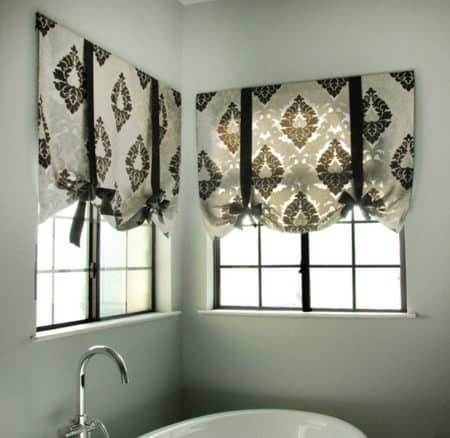 These curtain panels are a great way to add softness, color, or even pattern and texture to a space. 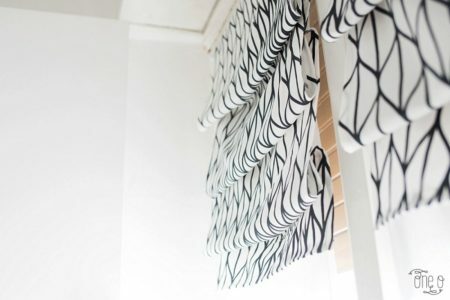 In this tutorial, learn how to make a no sew valance that has pleats at the corners and an accent band at the bottom. This simple design will go with many décor styles. 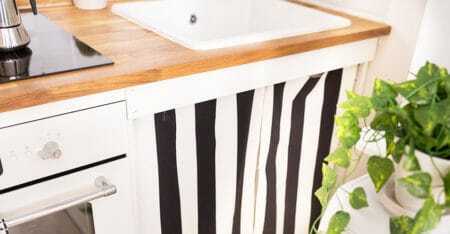 Homemade striped grommet panels! 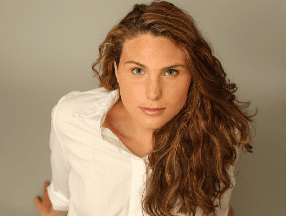 Perfect for when you want something, in particular, … don’t settle, just create it yourself! 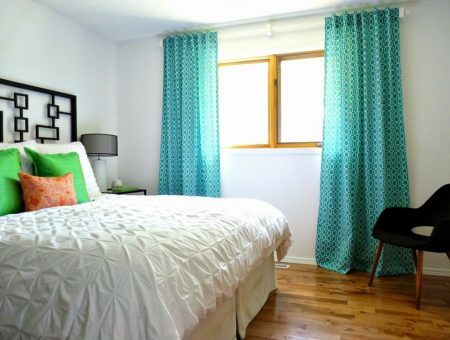 These are easy no-sew curtains that look designer without the crazy high price tag. 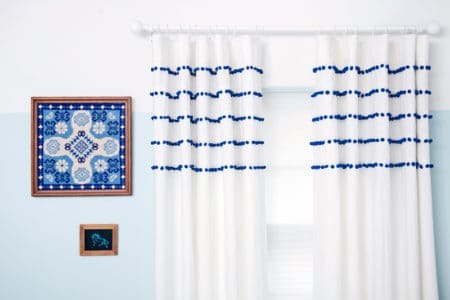 If you’re looking to save a little money, why not make your own copycat version of Anthropologie’s ombre curtains. 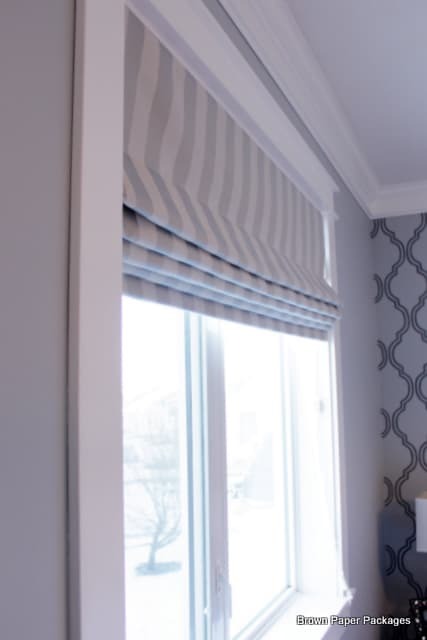 These shades are not difficult to make, they simply require some time and in the end, you’ll have a beautiful custom shade that fits perfectly and matches your decor exactly…for a fraction of the cost. 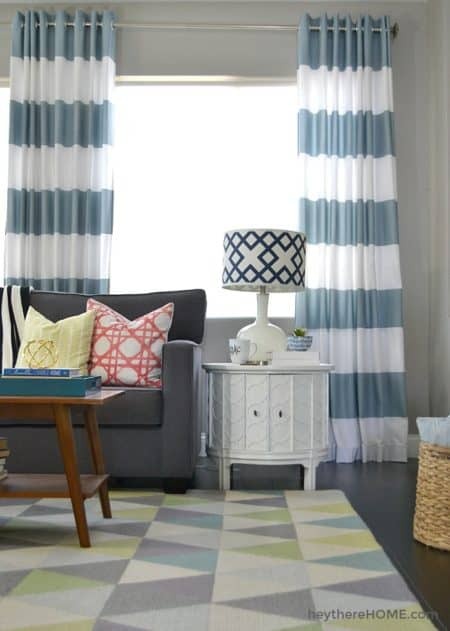 Create chic, inexpensive window treatments using just a drop cloth, paint, and some grommets. 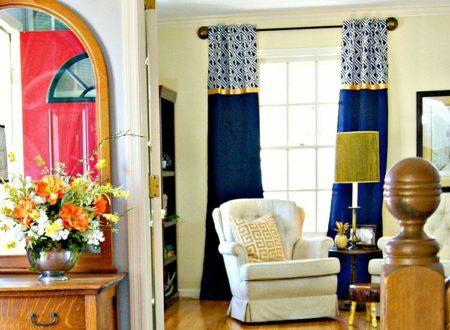 With basic sewing skills (or even no skills at all) you can give any room an instant facelift with handmade, custom curtains. 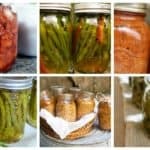 We hope you’ve found a tutorial that’s just perfect for your home.